The European Commission and Germany are sending conflicting messages over how to clarify legislation on the use of emissions cheating software, pointing fingers at each other. 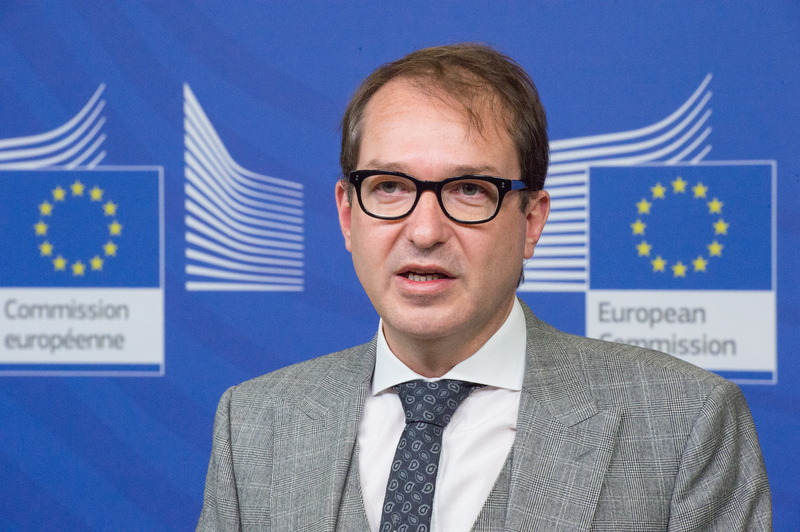 The commission is waiting for information from Germany and the UK before it can provide guidance on the legality of cheating software known as defeat devices. But Germany, home to the largest share of Europe's car industry, says it has already provided everything. Defeat devices may temporarily switch off or turn down the system that reduces the emissions of dangerous nitrogen oxides in diesel cars. They are banned in the EU. But the EU legislation provides for an exception: if a defeat device is needed to protect the engine, it is allowed. After the VW scandal, many car manufacturers acknowledged to the German and UK transport ministries that they had equipped cars with defeat devices, citing the engine protection exception. The broad interpretation of the exception by carmakers led Germany to conclude that the legislation was too vague. 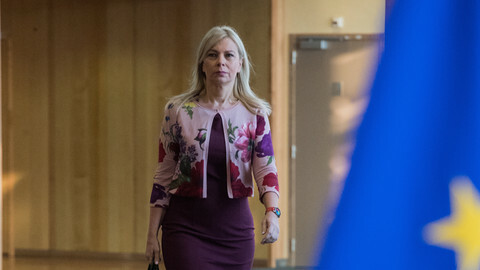 At a meeting of transport ministers earlier this month, EU commissioner for industry Elzbieta Bienkowska said the commission was willing to give “legal guidance” on how to interpret the rules. However, since the 7 June meeting, the road to legal guidance has become seriously congested. 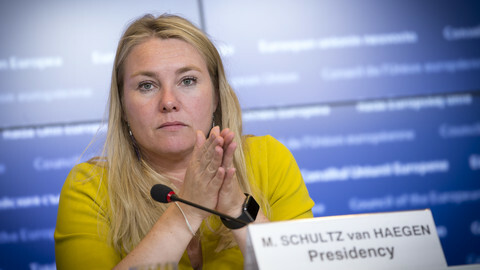 A summary of the discussion written by the Dutch EU presidency said the commission “would be prepared to provide further guidance on the interpretation of the prohibition of defeat devices by the autumn of this year”. It's clear that member states are now waiting for the commission to act. However, three weeks after the transport ministers' meeting, EU Commission spokeswoman Lucia Caudet told this website that “the onus” was on member states. 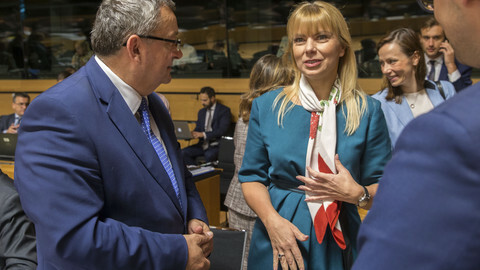 At the meeting, Bienkowska had said that the commission needed “the technical information that has been gathered in national investigations” in order to help with the legal interpretation. “Not all member states concerned have as yet provided this data to the commission services,” she said. The German transport ministry apparently did not view this message as being directed at Berlin. “We have forwarded our findings and conclusions to the EU Commission and the member states which are concerned, it is up to them to take action within their respective area of responsibility,” Vera Moosmayer, spokeswoman for the German transport ministry, told this website in an email. But what about Bienkowska's request for “technical information”? “I believe that was addressed to the other member states which have not as yet published the results of their respective research,” said Moosmayer. 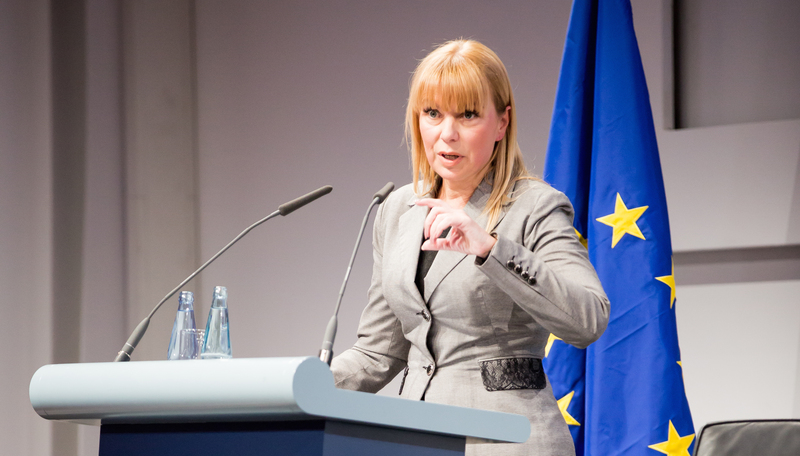 When EUobserver wrote to Moosmayer to say that the commission wanted not only the public report, but also the original data and methodology, the German spokeswoman responded by asking if the journalist had read the report. “It's all in there,” she wrote. Returning to the commission, spokeswoman Caudet repeated an earlier statement about the German and the UK test reports. “We have requested additional information in order to understand the reasoning behind the technical justification invoked for the use of these devices,” she said. 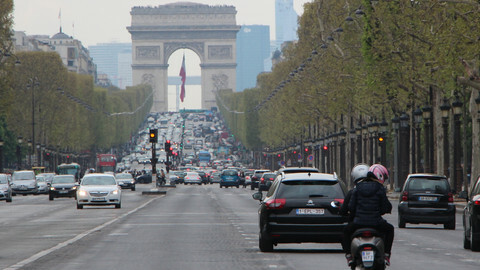 The German report, 134 pages long, showed the result of emissions tests on 56 vehicles. It found that the emissions control system was switched off or turned down when the outside temperature dropped below a certain level. 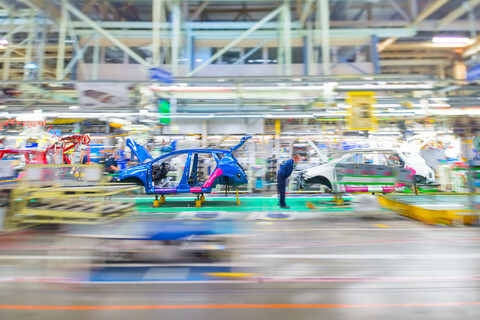 But in many cases, the German transport ministry accepted the justification provided by the carmakers, in a phrase that kept coming back in the report. “Concerning the lawfulness of the broad interpretation of the temperature range used to protect the engine, the manufacturer says, and substantiates, that this is necessary to protect the engine from damage,” the report said in relation to 16 vehicles. But it neglected to detail how the manufacturers had substantiated their claims. A similar omission can be found in the UK report on emissions tests. While the UK's Department for Transport wrote that the “investigation team has seen evidence from manufacturers to support their justification” to switch off the emissions system at certain temperatures, it did not provide that evidence in its 39-page report. It seems that the commission wants to have a second look at the evidence before giving the requested legal clarity. 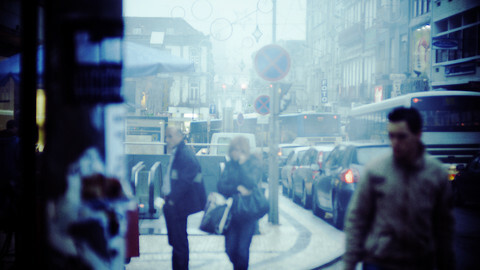 A spokesperson for the UK Department for Transport said on Tuesday it would “publish the underlying emissions data in due course”.